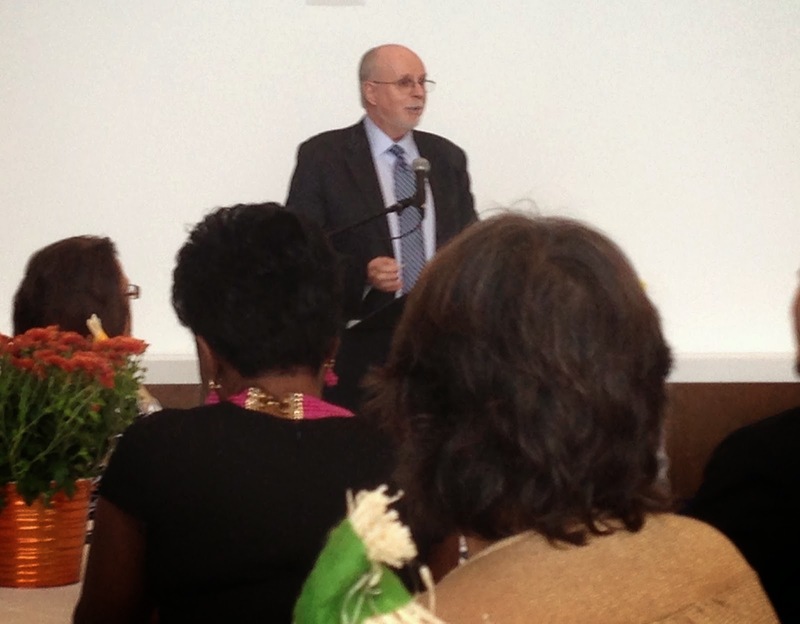 Yesterday, New York City's Criminal Justice Agency held a special luncheon at John Jay College to celebrate dozens of employees who had been with the agency for more than 25 years (including the agency's director, Jerry McElroy). For those that don't know, CJA is New York City's pretrial agency (I sit on their board). 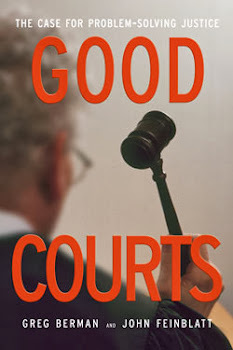 They conduct pre-arraignment interviews with criminal defendants in order to provide a recommendation to judges about the likelihood that a defendant will return to court. In this way, CJA has facilitated the release of hundreds of thousands of defendants over the years and helped reduce the number of New Yorkers who are held on Rikers Island. In addition to performing this vital function, CJA also operates two supervised release programs for felony defendants (one in Queens, the other in Manhattan) and conducts original research at the behest of criminal justice officials. Several of the speakers yesterday made the point that we are living through the most exciting moment for the pretrial field since the Bail Reform Act on 1964. 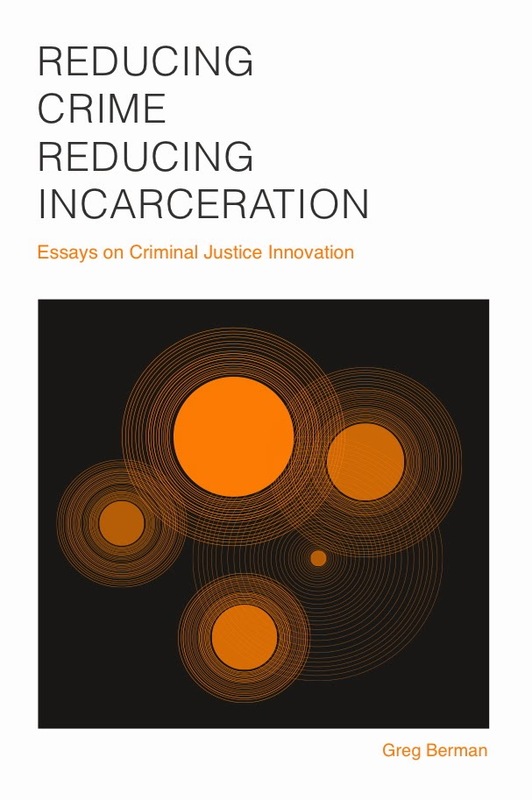 Risk and needs assessment, more informed decision making, and reducing the use of detention are hot issues at the moment in the world of criminal justice. 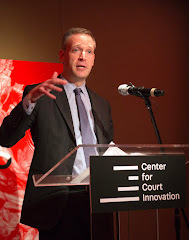 I am hoping that CJA (and the Center for Court Innovation, to be honest) have a big role to play in advancing these ideas in the not-too-distant future, both here in New York and around the country.